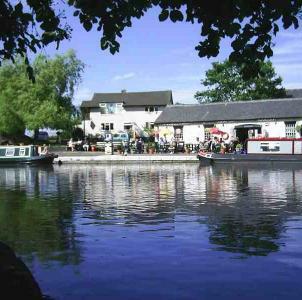 Norbury Wharf Limited, offers full boatyard facilities all year round to all canal users alike. Current prices of Wharf facilities (ie. diesel/gas coal) are available by clicking here. Opposite are a list of facilities and services that we can offer you, for more details please click on the area for further information.